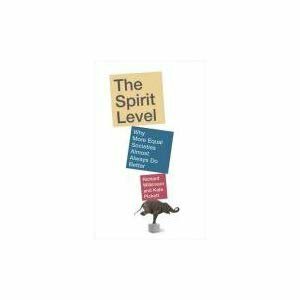 The path-breaking book, ‘The Spirit Level’ showed how gross inequalities damage the whole of society. Yet a year later we are entering a general election in which the main parties will ignore their damaging effects. The path-breaking book, ‘The Spirit Level’ showed how gross inequalities damage the whole of society. Yet a year later we are entering a general election in which the main parties will ignore their damaging effects. David Beetham suggests why. Wilkinson, Richard, and Pickett, Kate, The Spirit Level: Why More Equal Societies Almost Always Do Better Allen Lane: Penguin Books, 2009. David Beetham is a leading political theorist and author of numerous books. He has made a major contribution to assessing the quality of democracy throughout the world with his work with Democratic Audit in the UK, International IDEA (The International Institute for Democracy and Electoral Assistance) and the Inter-Parliamentary Union.